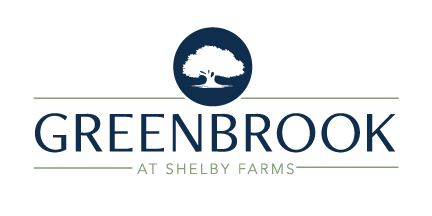 The Greenbrook at Shelby Farms community offers our residents 105 acres of beautifully landscaped grounds featuring walking trails and peaceful lakes. You’ll appreciate why we consider ourselves your park by the Park. Our resort-style ambience doesn’t stop there though. Our community offers three spectacular swimming pools, a lighted tennis court and a fitness center. Visit our leasing office and speak with our friendly, professional staff. They will give you the full tour of our remarkable property. *Both cats and dogs are welcome at the Greenbrook. Pet ownership requires a one time $500 fee as well as an additional $20 a month rent charge. There is a two pet limit and certain breeds of dogs are restricted. Please contact the leasing office for additional information.